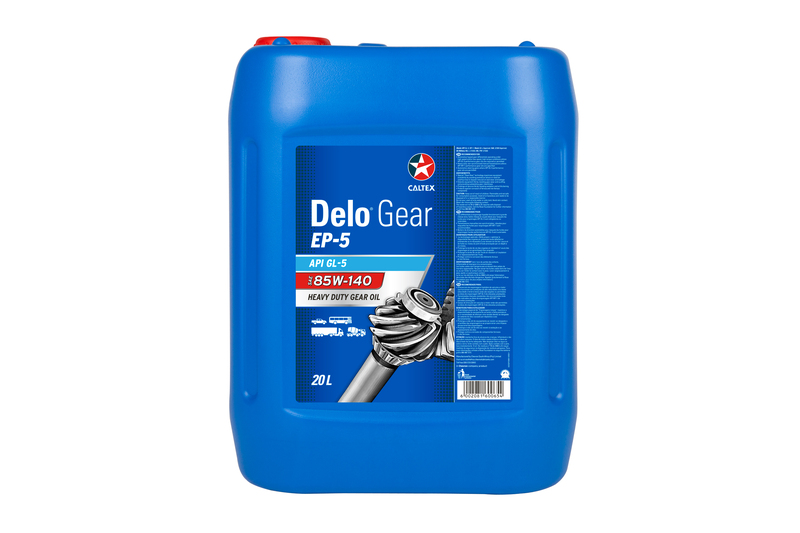 Delo® Gear EP-5 gear lubricants are recommended for use in spiral bevel and hypoid differentials, power dividers, and oil-lubricated steering axle wheel bearings. 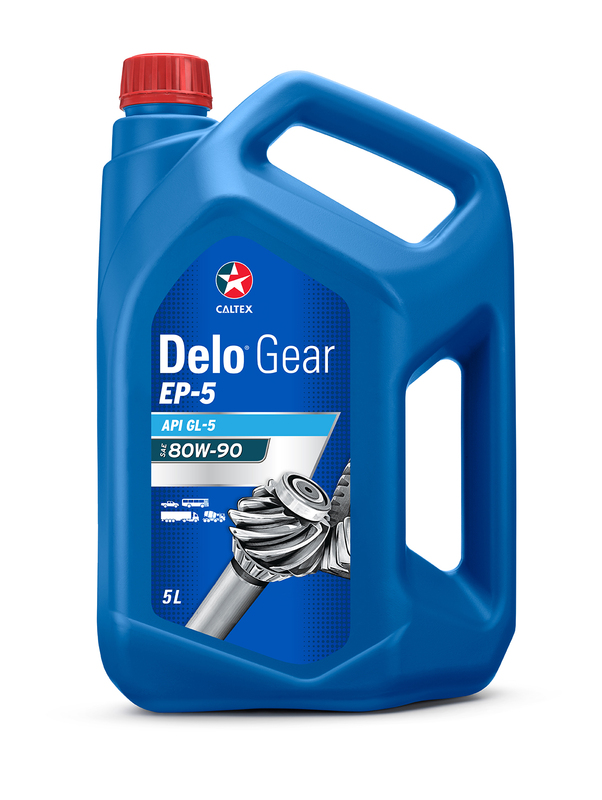 “Limited Slip” Automotive Gear Oil High performance, EP automotive gear oil specifically designed for “limited slip” rear drive differentials, particularly those of the Borg Warner “cone clutch” design whose special friction properties provide smooth, noise free operation and extended life of these units. 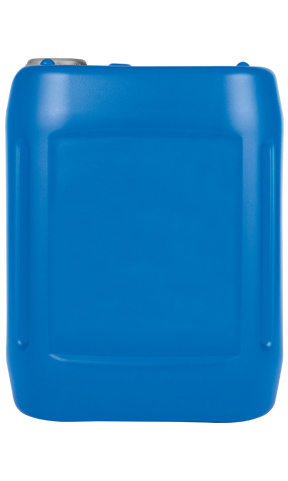 Thuban® GL5 EP 80W-90 is a high performance, multipurpose, thermally stable, EP automotive gear lubricant formulated with “clean gear” technology for applications where API GL-5 and/or API MT-1 performance is required. 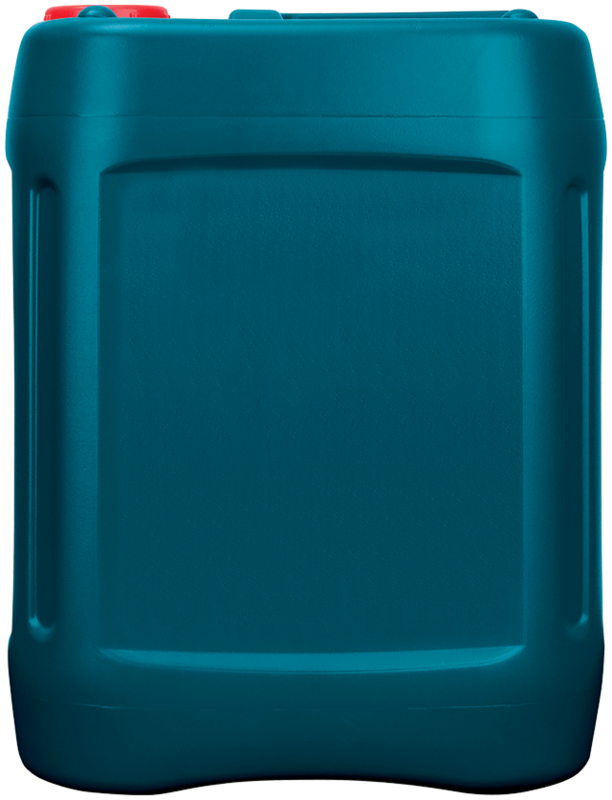 Thuban® GL5 EP 85W-140 is a high performance, multipurpose, thermally stable, EP automotive gear lubricant formulated with “clean gear” technology for applications where API GL-5 and/or API MT-1 performance is required. 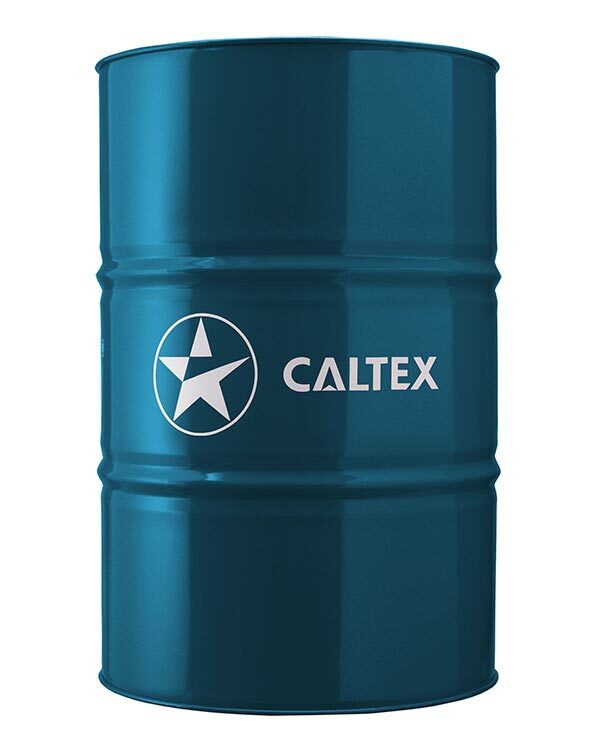 Premium performance, extreme pressure, industrial gear lubricant. 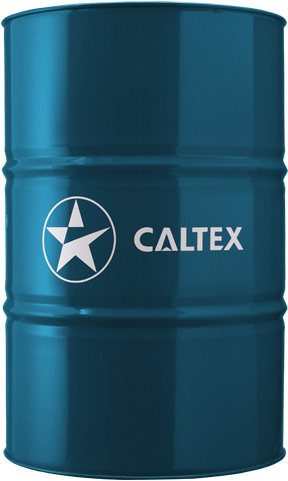 Formulated with a unique EP additive system incorporating inorganic borate technology, to provide oil life and wear protection exceeding conventional industrial gear oils under extreme service conditions. 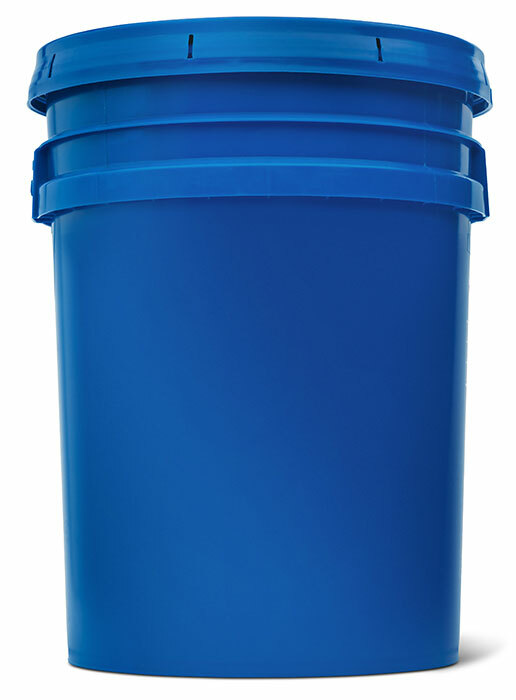 Designed primarily for industrial gear lubrication services where loads and shock loadings are high.